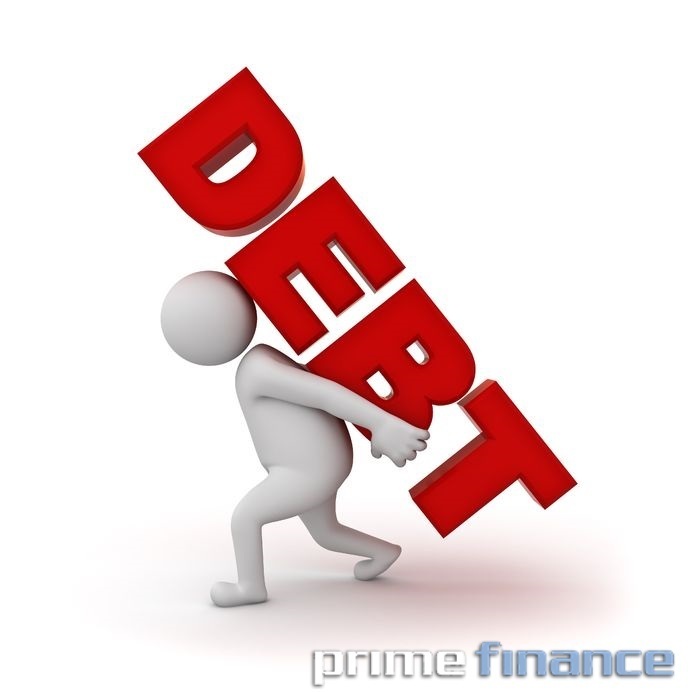 Prime Finance was approached by a broker who had a client that needed short term funding for 12 months to pay off debt. The client’s arrears on his 1st mortgage was over $50,000, a tax debt of $150,000 and a further $25,000 in business debt. Prime Finance did this as a 2nd and settled on a caveat within 7 business days. The LVR was around 75%. Visit our website or send senarios to [email protected] and find out how we can help your clients. 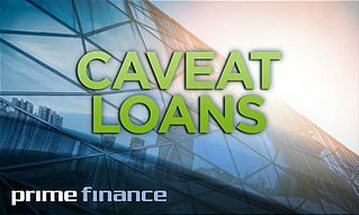 Caveat Loans are fast settling loans which are structured just for a short term of 1 to 24 months. 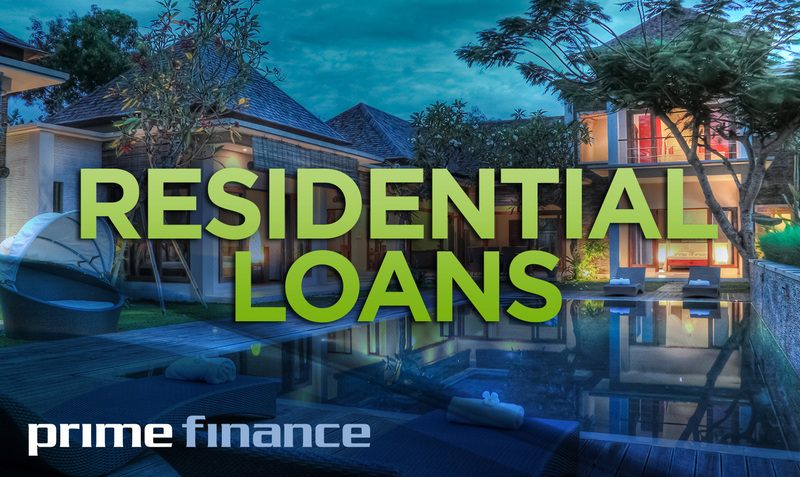 Unlike normal forms of finance, these loans need to be able to settle quickly…. generally within 72 hours from the time the application is first lodged. Prime Finance is a professional lending company designed to help people quickly sort out their short term business/residential problems, caveat loans, 1st & 2nd mortgages. 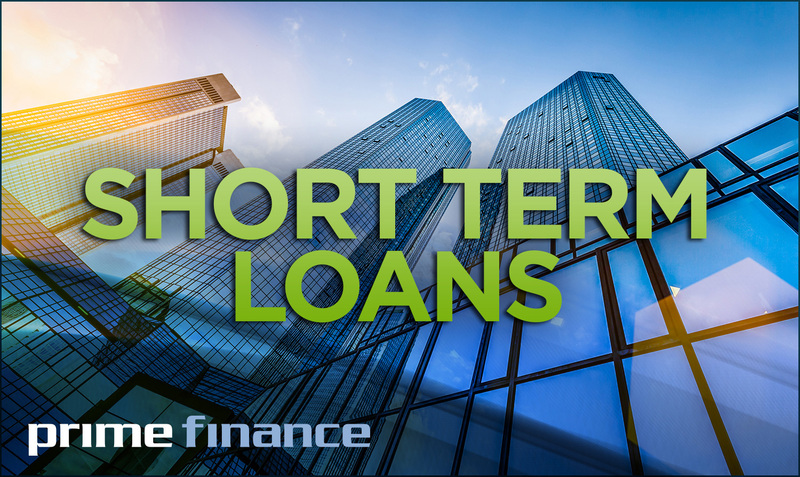 We also specialise in short term commercial loans, 1 to 24 months, up to 80% LVR with 3 day settlement.